Saturday, March 2, 2:00 - 3:00 p.m.
Lyman Estate 185 Lyman Street, Waltham, Mass. New Englanders have grown decorative plants for centuries. Many large estates in the Boston area featured large glass greenhouses and significant collections of camellia trees. Discover the rich history of camellia cultivation from the late 1700s through the 1900s at this illustrated lecture by Lyman Estate Greenhouses Manager Lynn Ackerman. The lecture takes place in the Lyman Estate mansion. 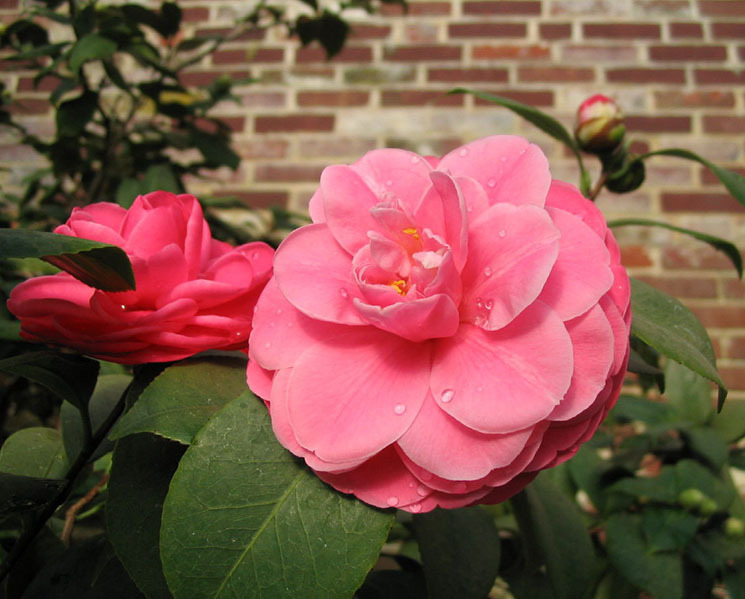 Afterwards, visit the 1804 greenhouses and enjoy our large camellia collection in bloom. Shop with advice from staff experts. Historic New England members get a 10% discount on purchases.